TOTAL FLANKER...a rugby blog: Rugby in the USA - a Giant awakens? 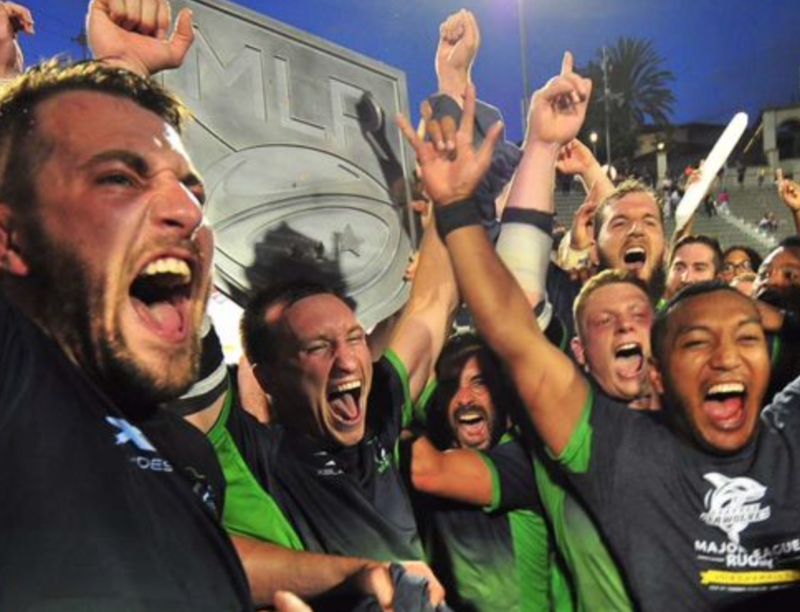 Big congrats to the Seattle Seawolves, winners of the inaugural Major League Rugby title in the United States, beating the Glendale Raptors in the final in San Diego this weekend. Rugby appears to be on the up in the USA, what with the national team’s victory over Scotland last month, another top six finish in the World Sevens Series and now a successful first MLR season featuring teams from Austin, Houston, New Orleans, San Diego and Salt Lake City as well as the 2 finalists. 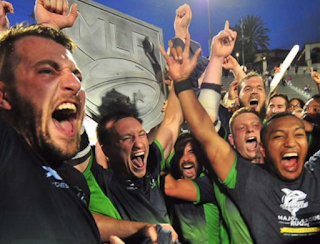 And with teams from New York and Los Angeles set to join in 2019, professional/semi-professional rugby appears finally to be getting a foothold in the States. One fly in the ointment is that MLR remains unsanctioned by USA Rugby, perhaps understandably cautious following the relatively recent collapse of PRO Rugby – its first venture into the professional game - and the subsequent financial fallout. Neverthless there’s little doubt that there remains a huge amount of untapped rugby potential, both playing and commercial, in the US. Could the giant be beginning to stir?